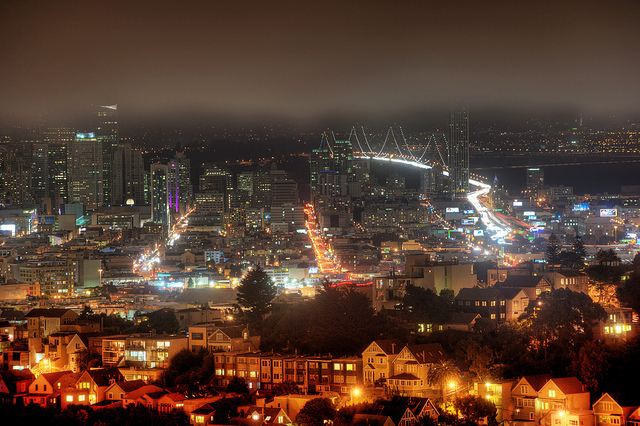 One of the must-see locations on the USA’s west coast, San Francisco is a fantastic place to visit by all accounts. You can see many of our best San Francisco cruise deals here. But read on to find out more about San Francisco, and why it features on so many people’s bucket lists. 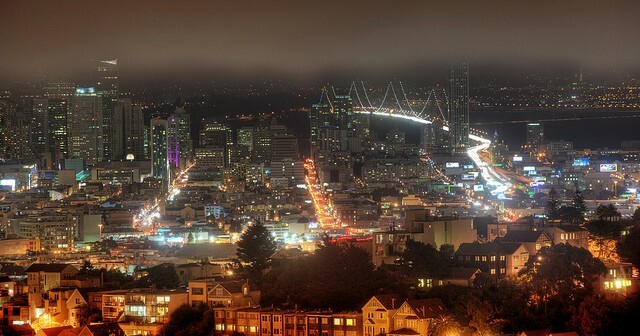 Named after Saint Francis, San Francisco is the most densely populated city in California, and as you’d expect the city is positively buzzing with energy. It’s a hotbed for the creative and technology industries, and is well-known for cool summers, steep hills, beautiful architecture and a whole host of tourist spots. Probably the most iconic tourist spot here is the Golden Gate bridge – a 1.7 mile stretch of bridge that attracts more than 9 million visitors every year. It’s a great spot for people interested in architecture, but even if that’s not your thing you’ll appreciate the views across the city and the Golden Gate Park nearby. Alcatraz Island is another must-see for many people. From 1934 to 1963 it was a high profile prison, holding some of the most famous prisoners of all time (including Al Capone!). Today it’s completely free to roam. For the arty types, the San Francisco Museum of Modern Art comes highly recommended, as does the De Young Museum. But this is a city you can also enjoy just walking around the streets and taking in the atmosphere. And you’ll find plenty of good places to eat and drink along the way. Cruise lines currently offering cruises that visit San Francisco include Royal Caribbean Cruises, Celebrity Cruises, Cunard and Holland America Line. You can book a cruise visiting San Francisco here. Make sure you also use the search feature to see what other deals are available! After a flight from Australia, you’ll set off on a cruise from Vancouver which stops at Ketchikan, Juneau, Icy Strait, Skagway, Tracy Arm Fjord, Victoria and San Francisco. This trip starts with a flight from Australia to San Francisco, followed by a cruise which visits Honolulu, Apia, Suva, Port Vila (Vanuatu), Brisbane and Sydney.